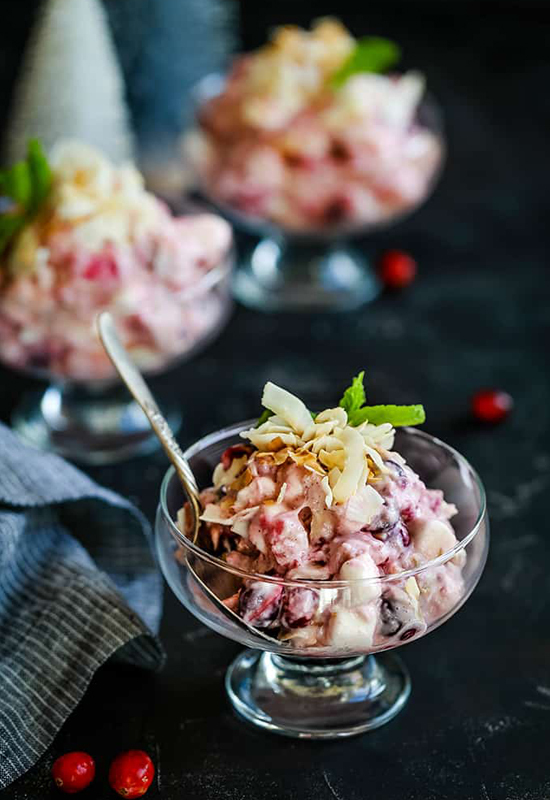 with new dessert and side ideas! 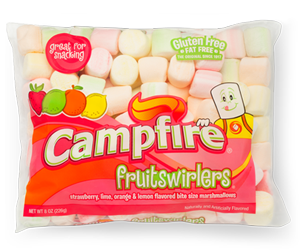 Campfire® has been America's premium marshmallow since 1917 and continues to be a crowd favorite. 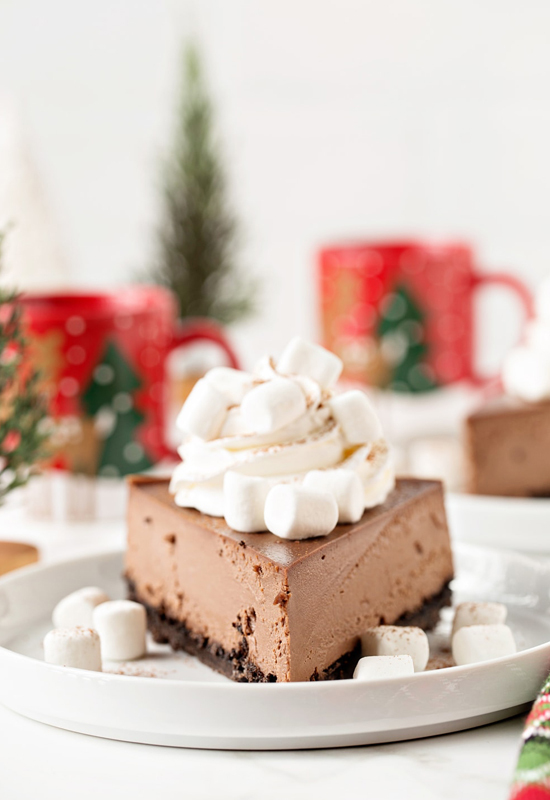 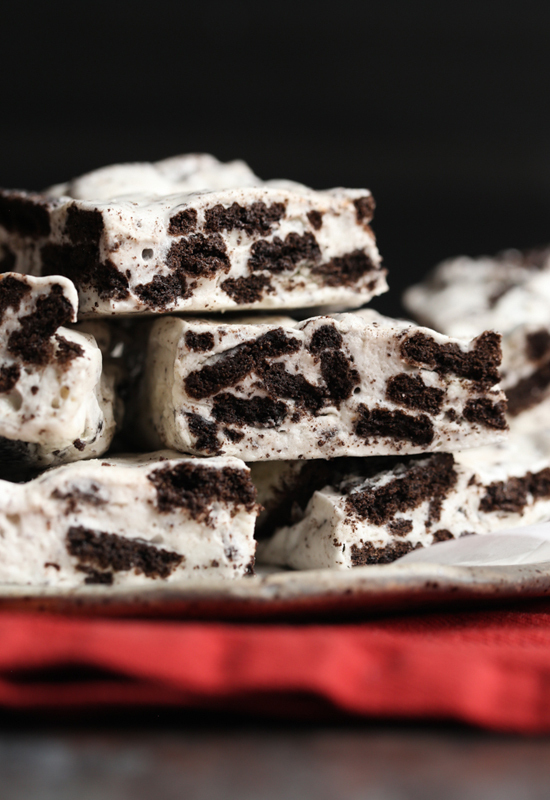 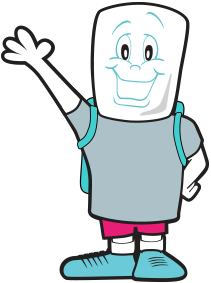 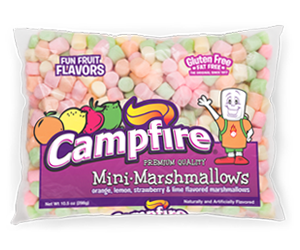 Our fluffy marshmallows are packed with flavor, giving you the same treat you've enjoyed for generations! 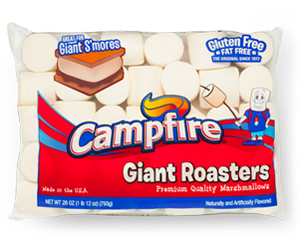 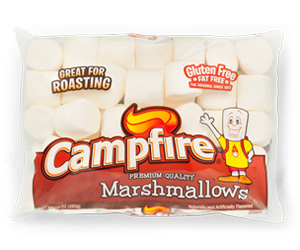 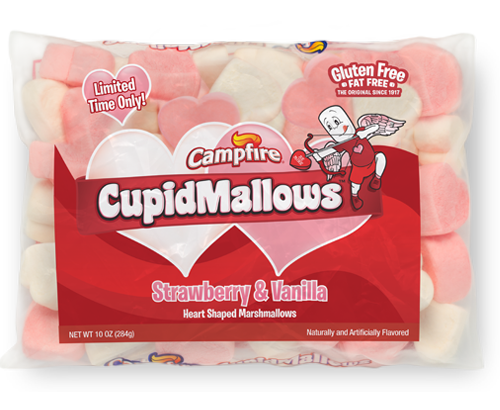 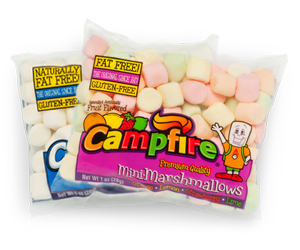 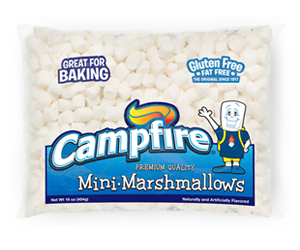 All Campfire marshmallows are Gluten Free and Allergen Friendly!